NEW YORK, NY, UNITED STATES, October 24, 2018 — Both uniquely entertaining, snowboarding and hip hop go hand in hand. And for many snowboarders, music is what amps them up when they ride. Being an avid snowboarder and rising artist, enjoying a top ten spot on Digital DJ Pool with her latest remix single for over four weeks, indie hip hop artist Miranda Writes is the perfect person to spearhead a deeper relationship between snowboarding and hip-hop culture, while also making a positive impact. Writes has made snowboarding her refuge and outlet since childhood. She has been snowboarding for over ten years along the East Coast and as an advanced rider uses a Burton Déjà Vu board. “I’ve found a lot of happiness, freedom and confidence in snowboarding. Snowboarding has taught me to step outside of my comfort zone which has naturally helped my journey as a performer,” commented Writes. Upon learning about The Chill Foundation, (founded in 1995 by the Burton Snowboard founders) a nonprofit that inspires underserved youth to overcome challenges through boardsports, Miranda knew she had to become involved. This month, Miranda Writes became the NYC Ambassador for The Chill Foundation. 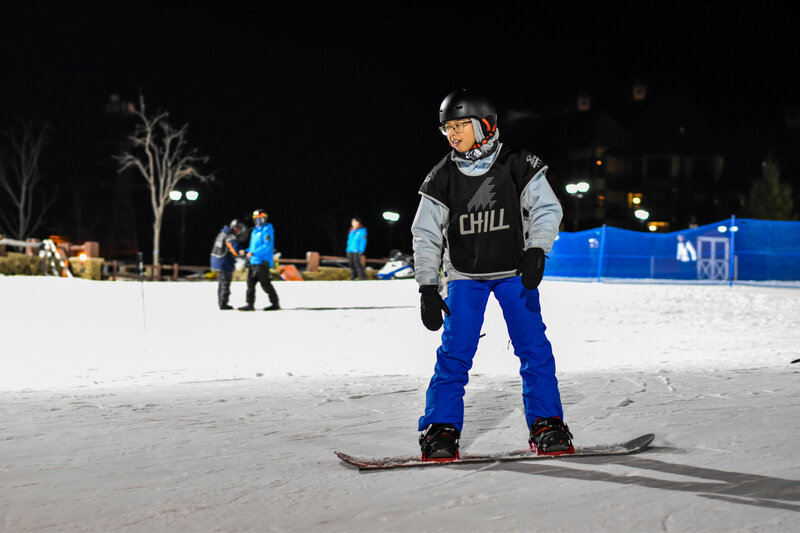 As their ambassador, Miranda will encourage, instill, and lead various workshops both on and off the slopes to incorporate Chill’s core values: respect, courage, patience, persistence, responsibility, and pride. “I’m excited to support the youth because ultimately it’s an opportunity to not only inspire, but learn together. One love is my mantra and that’s a mentality we can all apply regardless of who we are, or where we’re from,” Writes added. You can keep up with their collaboration and support The Chill Foundation on their website. About Miranda Writes: New York City-based artist Miranda Writes creates lyrically- focused hip-hop with an eclectic sound that crosses multiple genres and decades. Inspired by 90’s hip-hop and contemporary music, Miranda has a modern yet back-to-the basic sound powered by original lyrics. Miranda’s goal is to make a positive impact on the music industry and her fans.